The 2018 Jaguar F-PACE, Jaguar’s exciting SUV, is not only eye-catching but also has exterior aerodynamics to create a better drive for you. 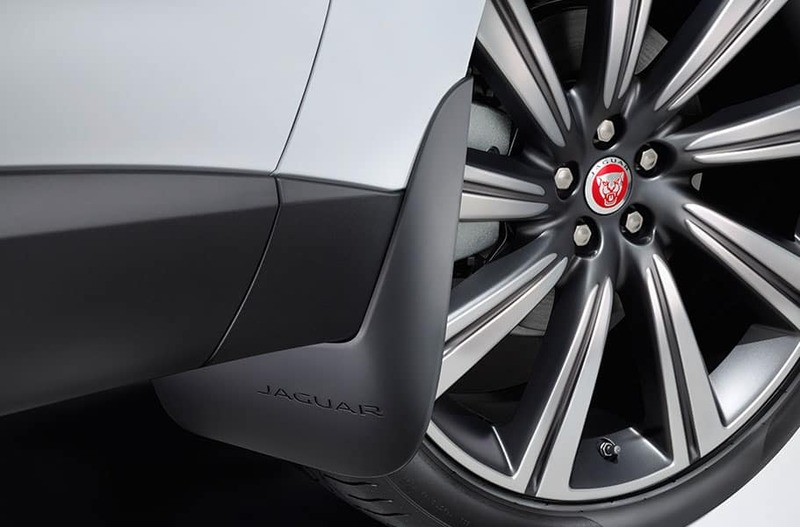 The exterior presents as powerful and sporty with styling that is uniquely Jaguar. When you experience the F-PACE there is no doubt that it is a performance SUV built with sports car dynamics in mind. Advanced aerodynamics mean the Jaguar F-PACE is as sleek as it looks! The design creates increased downforce which leads to stability at higher speeds and improved fuel economy. You can personalize the exterior by choosing from an impressive selection of color choices. Also, choose from a variety of lightweight alloy wheels up to 22″ in diameter to create the perfect exterior appearance for your luxury performance SUV. Visit Jaguar Colorado Springs to see the 2018 Jaguar F-PACE today. Take a test drive to experience the difference you can enjoy with the aerodynamics of this SUV.